First appearing in the 1920s, the original tortoise material was unfortunately made from actual tortoise shell, which features the distinctive speckled pattern in mottled yellows and honey brown spots. Thankfully, this practice had largely come to an end by the 1970s, and despite going through fluxes in popularity, this style has withstood the test of time. 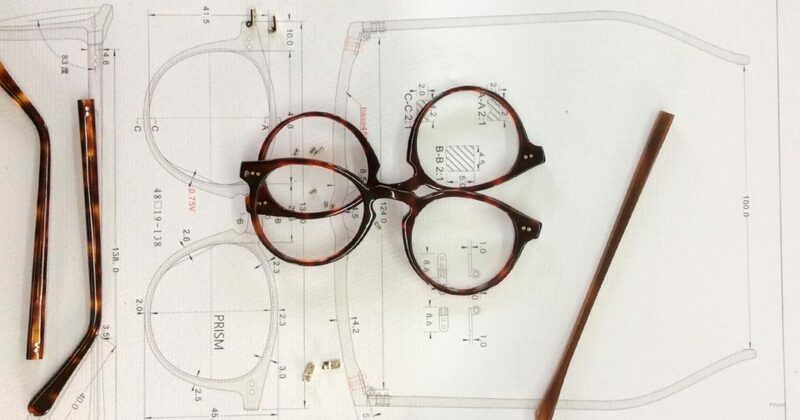 Tortoiseshell frames are now made from plastic. It is harder now to answer the question “What color is tortoise?” as tortoiseshell glasses now feature a range of different colors which really modernize this classic look. Are tortoiseshell glasses in style? Today, tortoiseshell glasses are entirely adaptable to any aesthetic. They can complement a formal occasion and evening wear as well as casual everyday scenes. 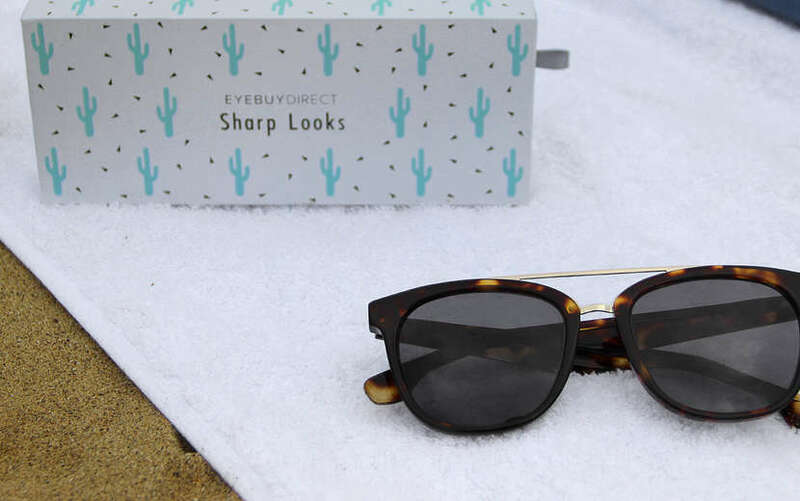 They are a unisex style and it all comes down to how you style your tortoiseshell glasses. If you look at some of the more fashion conscious stars who wear them, such as Bruno Mars and Ryan Gosling, you’ll notice a certain elegance which makes a real statement. Fashion watchers have spotted them wearing a style not unlike For a time even JFK wore a pair of distinctive tortoiseshell framed glasses. So ask not what your country can do for you, but ask are tortoiseshell glasses in style? The answer is a resounding yes! So it’s time to come out of your shell and shake things up a little. The time of the turtle is now, and what better way to add to your everyday look than with tortoiseshell glasses? High waist jeans, turtlenecks and oversized sweaters are all classics making a resurgence and challenging what it means to be fashionable. Are tortoiseshell glasses in style? Absolutely. They are no exception to current vintage trends. Why? Because tortoiseshell glasses are not seasonal. They supplement good fashion taste all throughout the year, in every season. 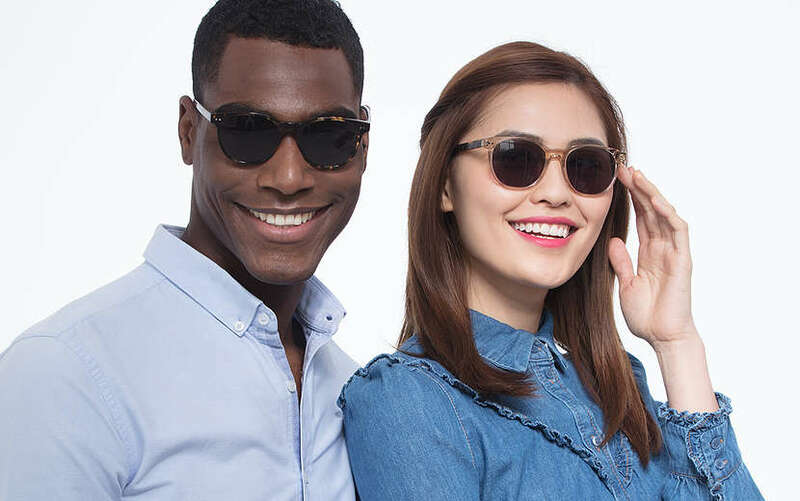 They can look much softer on your face than a solid color frame, and can complement your complexion better than traditionally dark, solid styles. 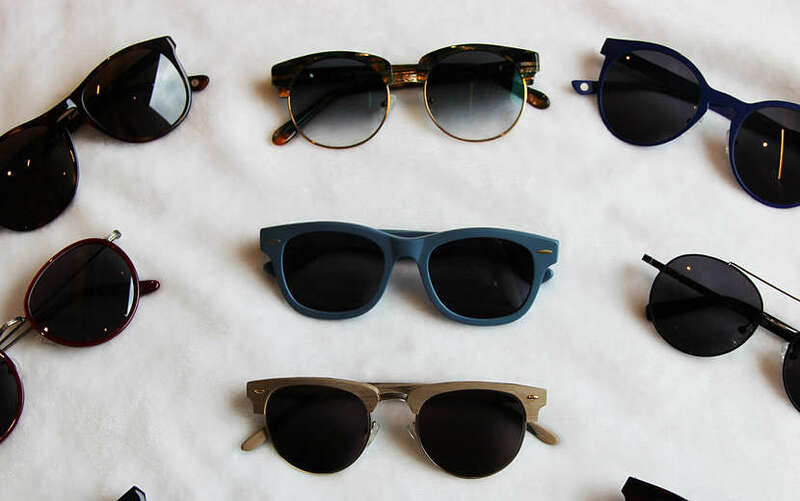 Despite the glasses being quite intricate, they are at their best when combined with simple and classic clothing styles. Black and solid colors work really well. The key is for the tortoiseshell to match your skin tone, hair and eyes. “What color is tortoise” becomes important in relation to eye color and skin tone. For example, the brown honey pattern seamlessly fits with hazel eyes. There are a range of different patterns available, some are bold and others are more subtle. Some combine fun colors such as blues and reds with the classic sepia pattern, and some are totally modern, in bright colors that wouldn’t look amiss on a tropical bird of paradise! Like other types of glasses, there are a plethora of styles to choose from. Go for a pair of round glasses with tortoiseshell frames for an intellectual vibe, or add a keyhole bridge pair for a dash of fun. 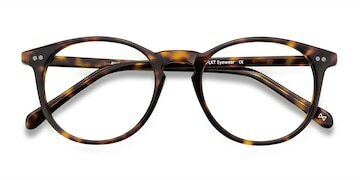 Alternatively, try some rectangle tortoiseshell glasses for a simple and sophisticated look. And don’t forget, tortoiseshell glasses are very photogenic, especially for selfies! No matter what your vibe is, you can find our collection of affordable tortoiseshell glasses here.